Fianna Fáil TD Éamon Ó Cuív. A date must be announced for the signing of the National Broadband Plan contract so the scheme can be rolled out to “the areas which need it most”, especially as the delays are “having a serious impact” on homes and businesses still awaiting network connection. This is the view of Fianna Fáil Galway West TD and spokesperson on Regional, Rural, Gaeltacht, and Island Affairs, Éamon Ó Cuív, who is calling on the Minister for Communications, Denis Naughten, to outline a timeline for the signing of the contract for the National Broadband Plan. 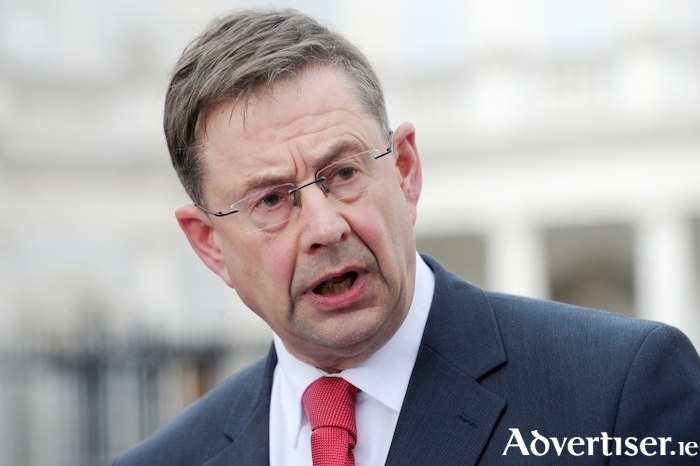 He said the Minister must “move to provide certainty for home and business owners”, especially as only one company, Enet, is left in the running after Eir pulled out of the process earlier this year. Dep Ó Cuív said that the Minister’s claim that 90 per cent of the State would be covered by 2020, “completely ignores the fact that the bulk of the remaining 10 per cent of people who won’t be covered” are living and working in rural Ireland.